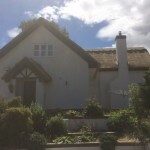 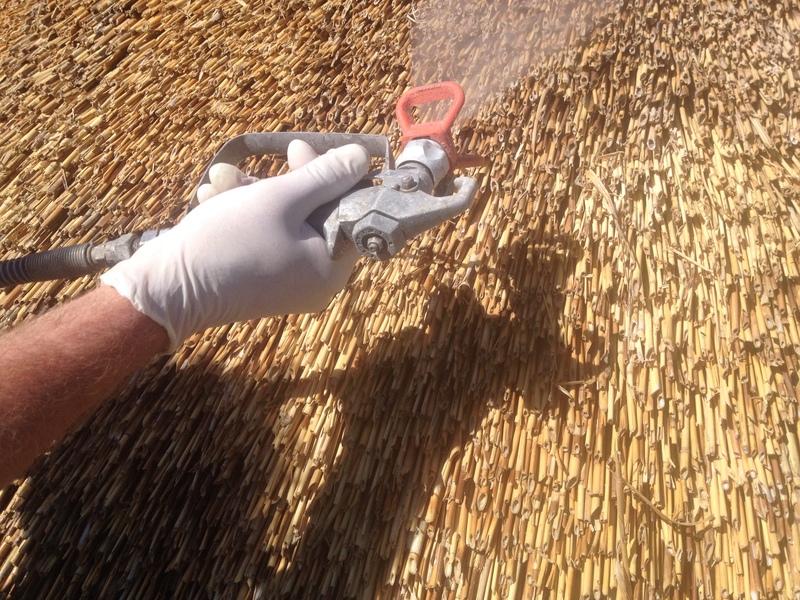 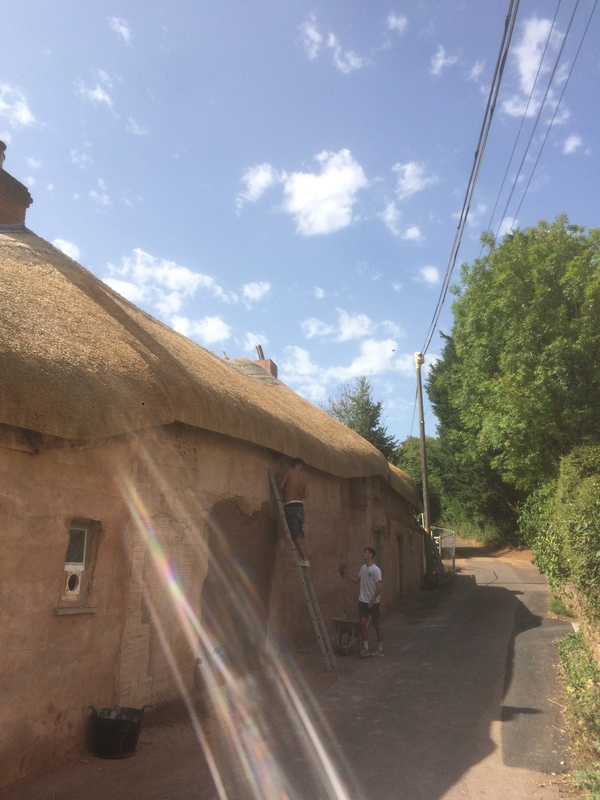 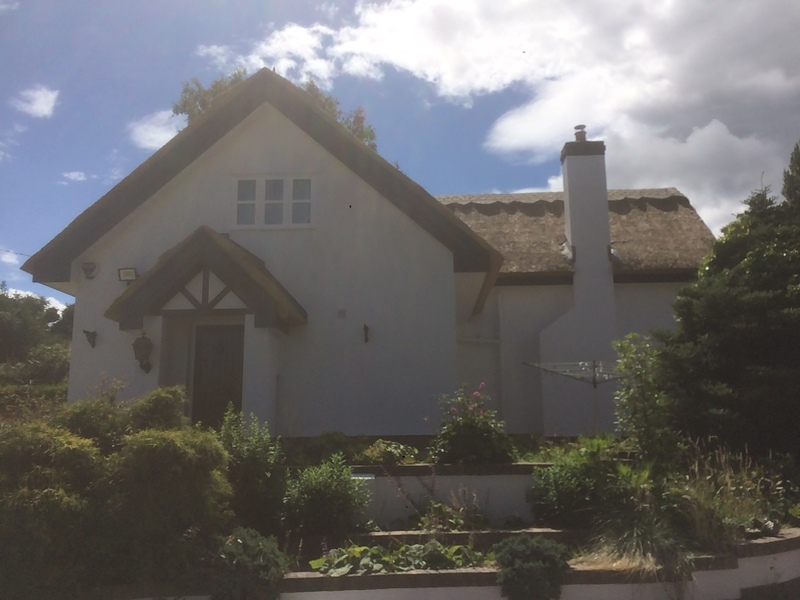 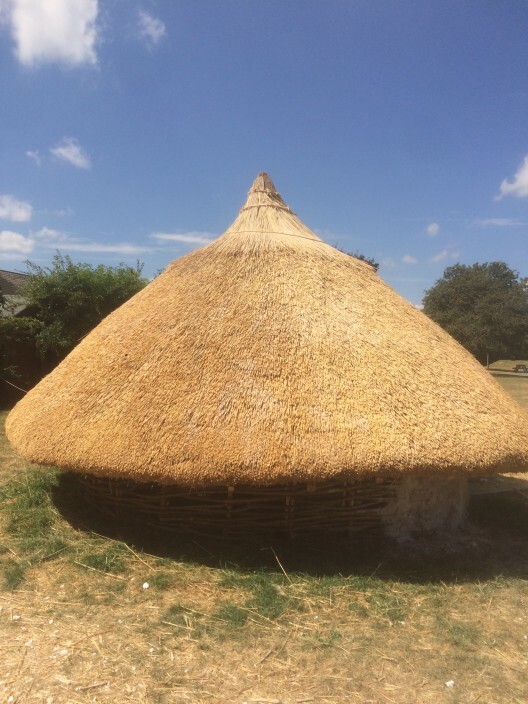 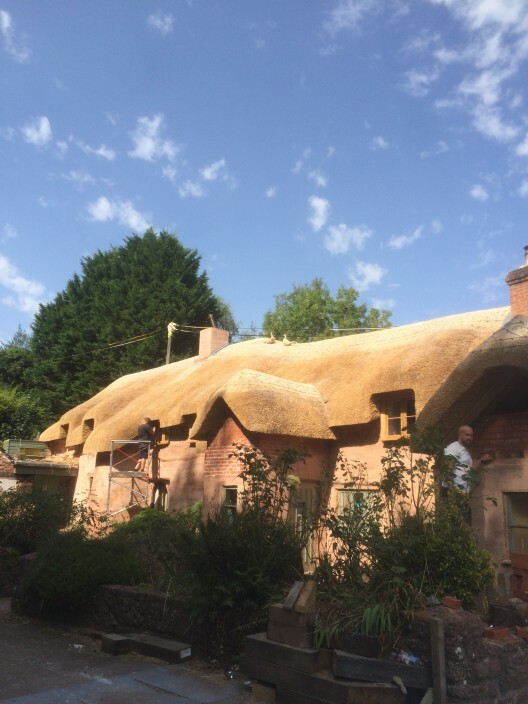 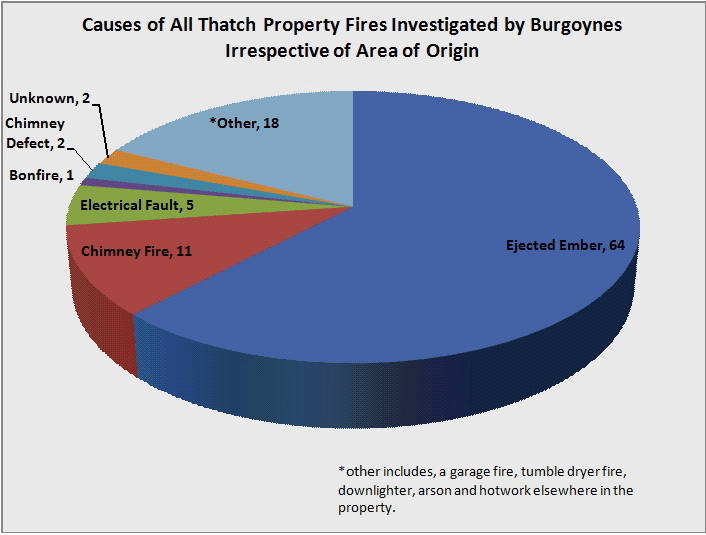 Following our epic journey to the Isle of Harris in July, TAS then embarked on another unusual project after we were approached by Master Thatcher – Stephen Letch for our thoughts on treating a unique thatched building in Norfolk with our Thatchsayf fire retardant spray system. 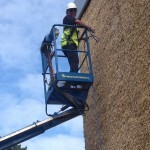 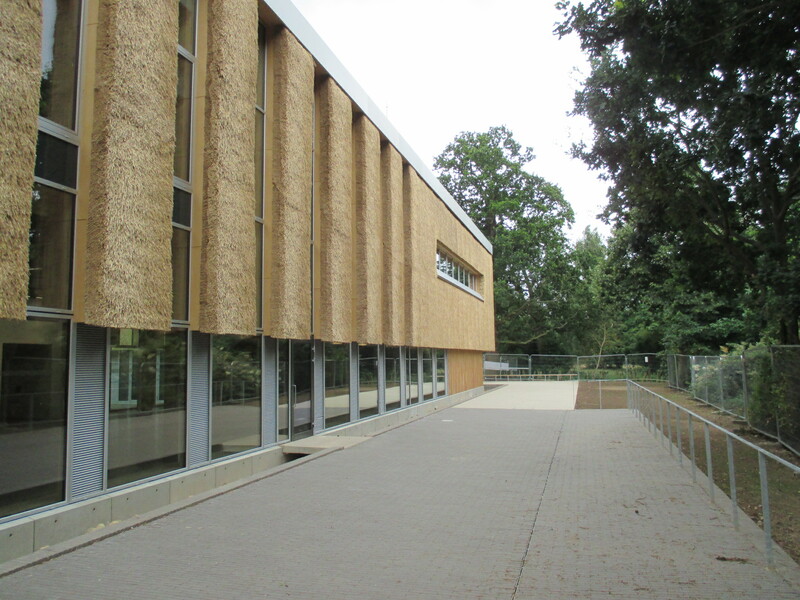 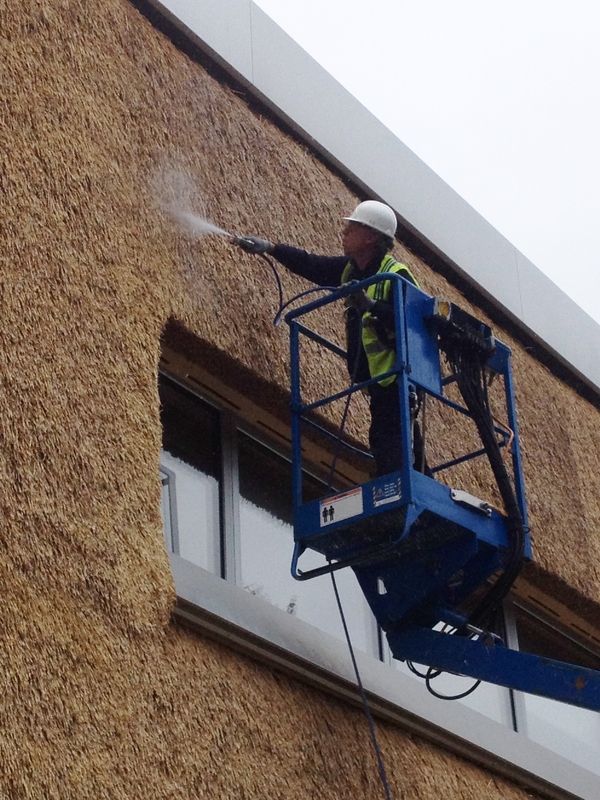 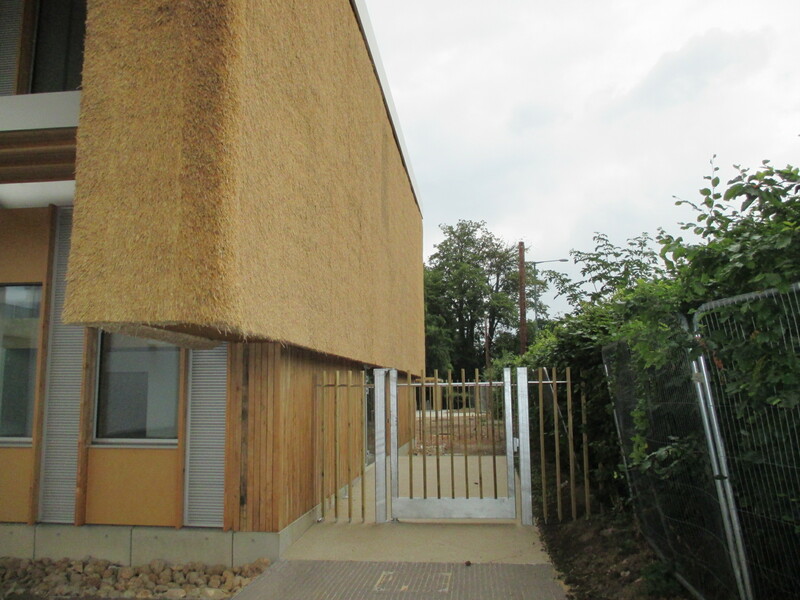 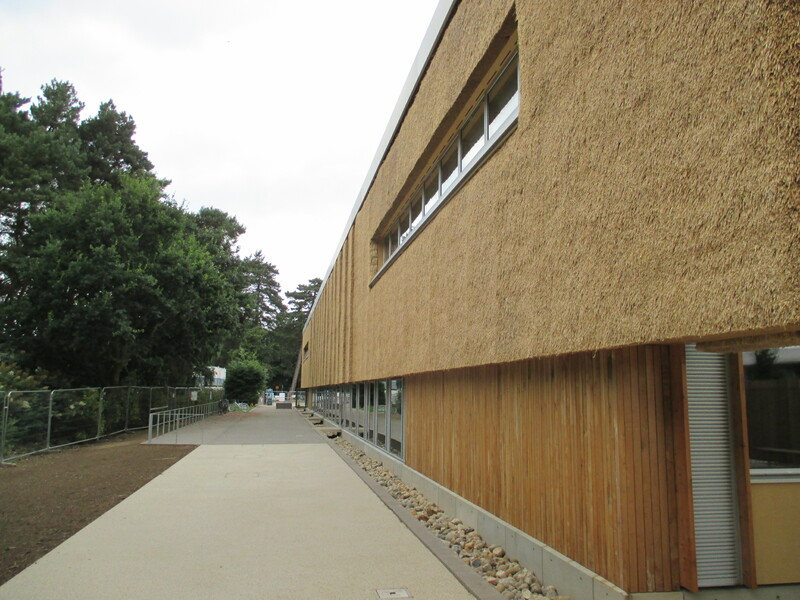 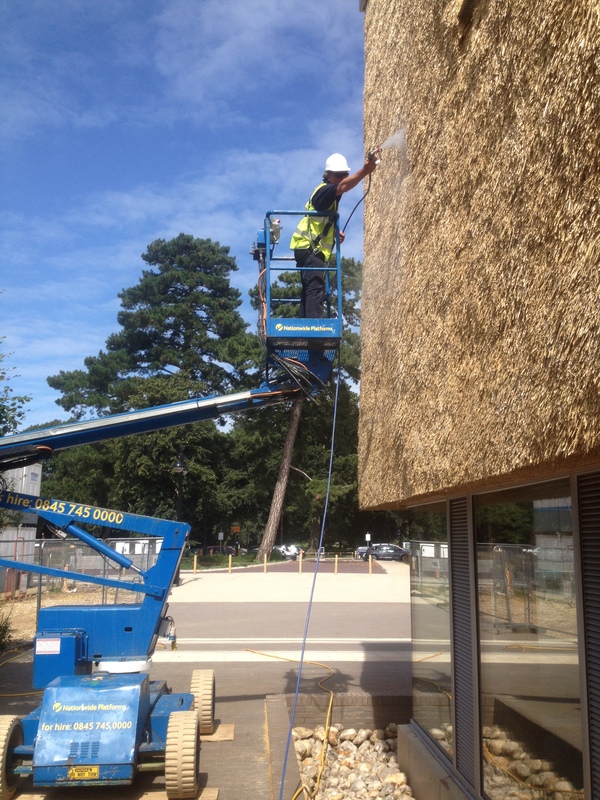 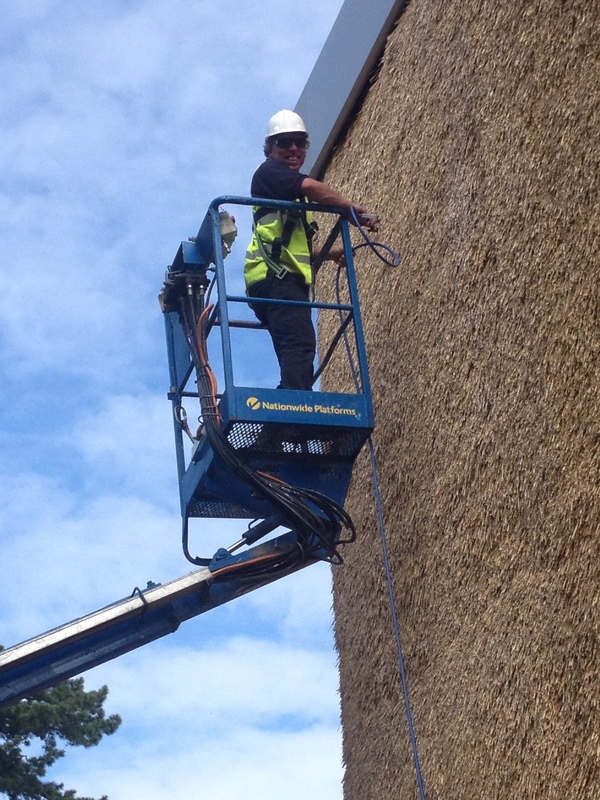 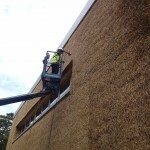 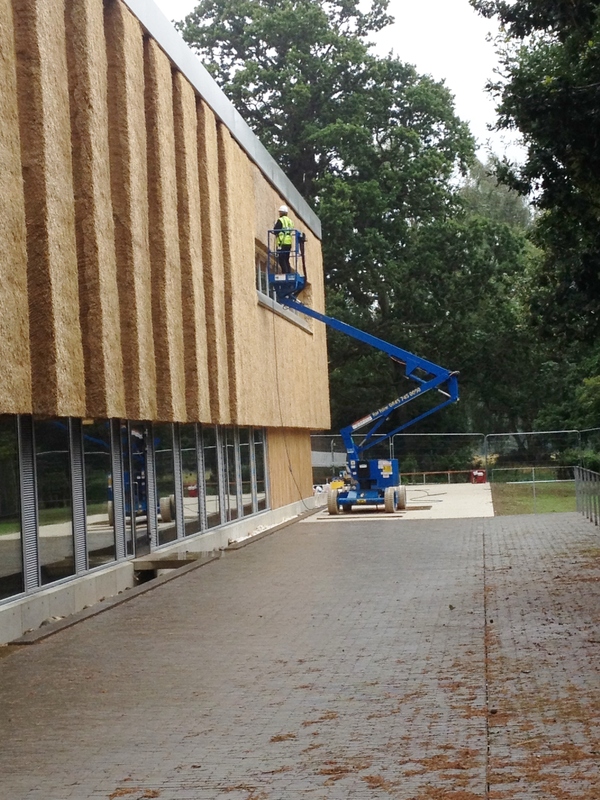 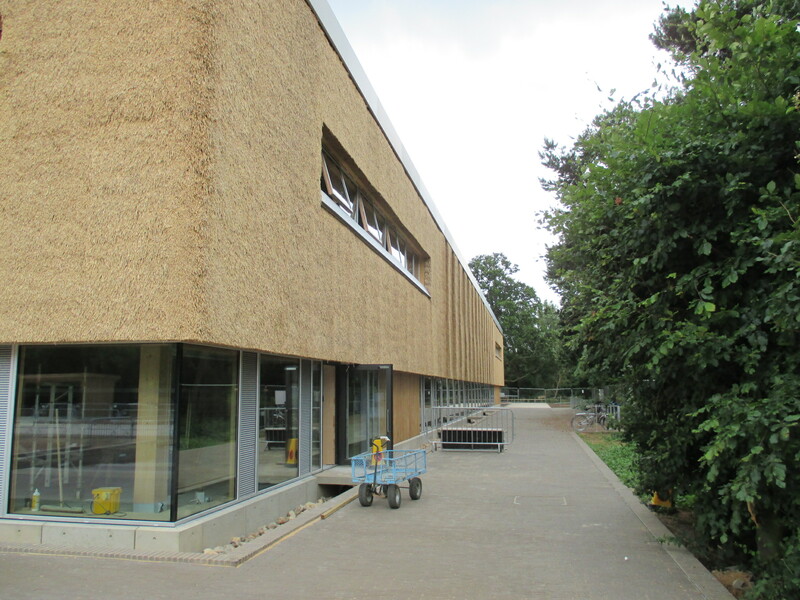 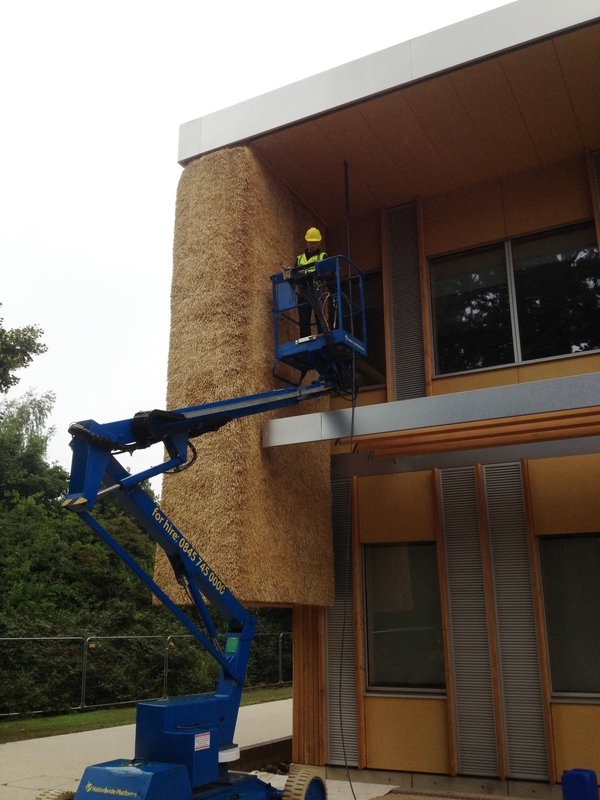 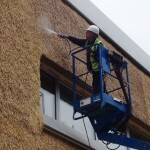 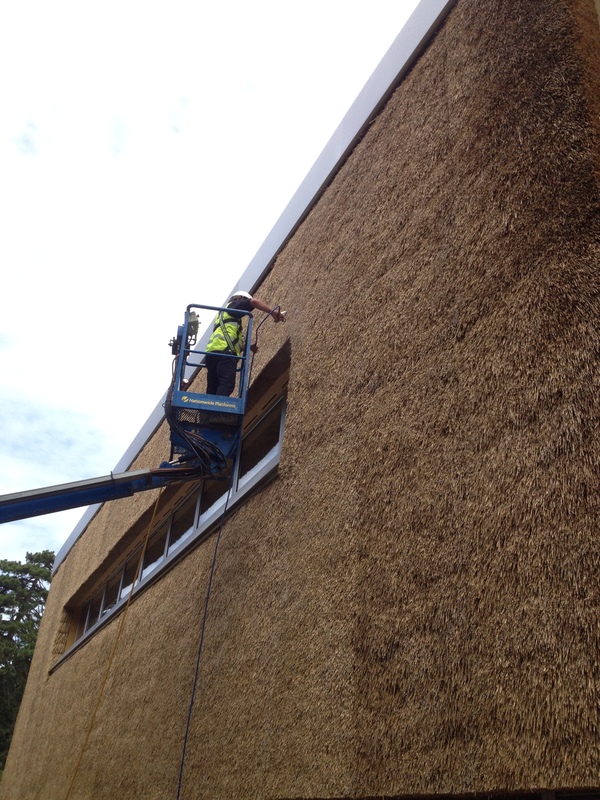 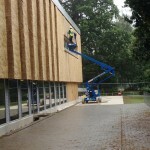 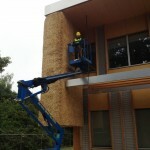 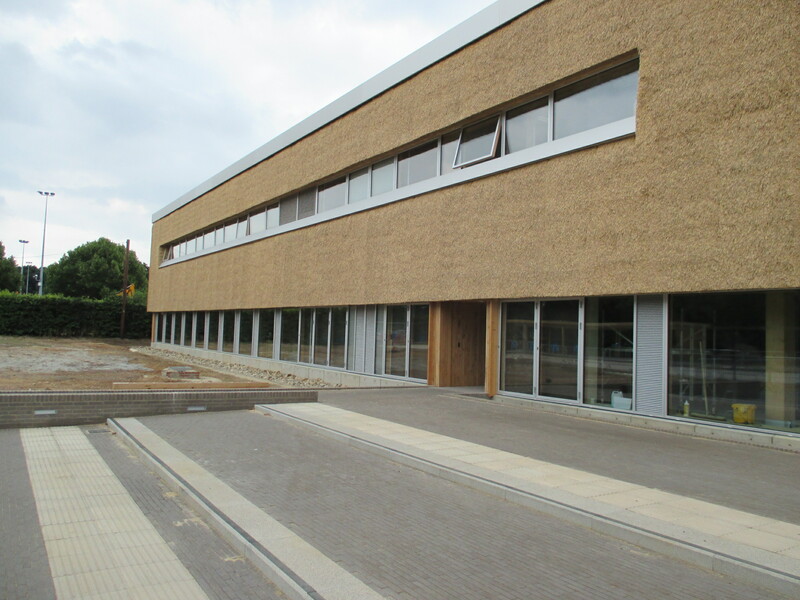 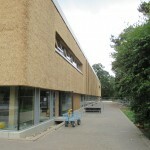 We were aware of a project at the University of East Anglia (UEA) in which Stephen and his team of thatchers had been busy carrying out ‘vertical’ thatching to the walls of the Enterprise Centre. 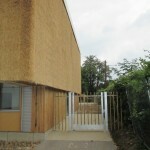 Stephen then confirmed that this was indeed the project. 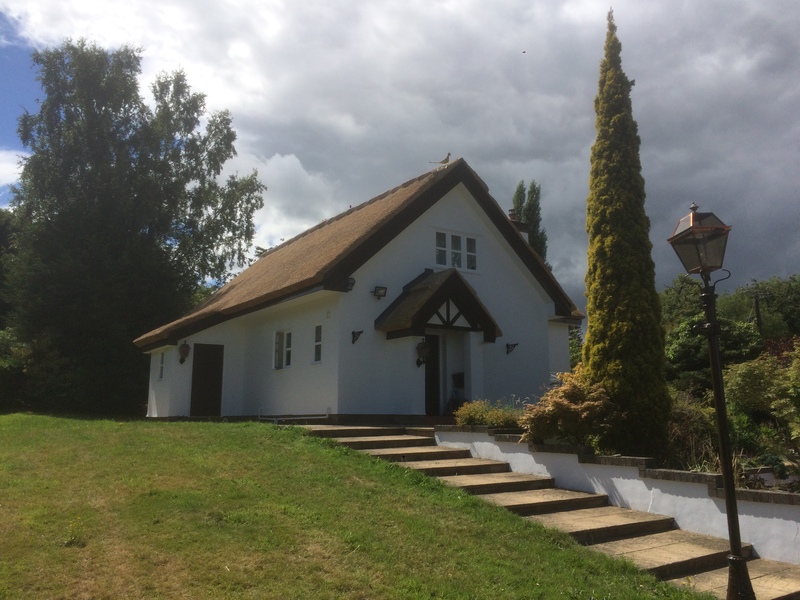 Please click on the thumbnail images to view the full size images and slide show. 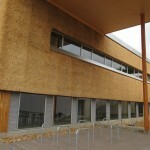 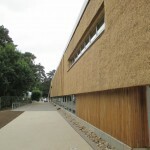 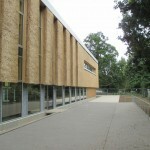 The project incorporated a unique thatch cassette cladding system which had not been used anywhere in the world. The process saw 294 individual cassettes thatched off-site using straw from the Norfolk/Suffolk borders. 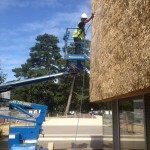 The thatch cassettes were then transported to site and erected onto the façade of the building. 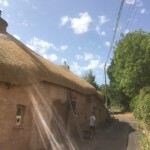 We were initially invited to the centre by the Project Director from main contractor Morgan Sindall and the Lead Architect from Architype to carry out a trial application of the Thatchsayf to a small sample area of the thatch as questions were raised about discolouration to the thatch. 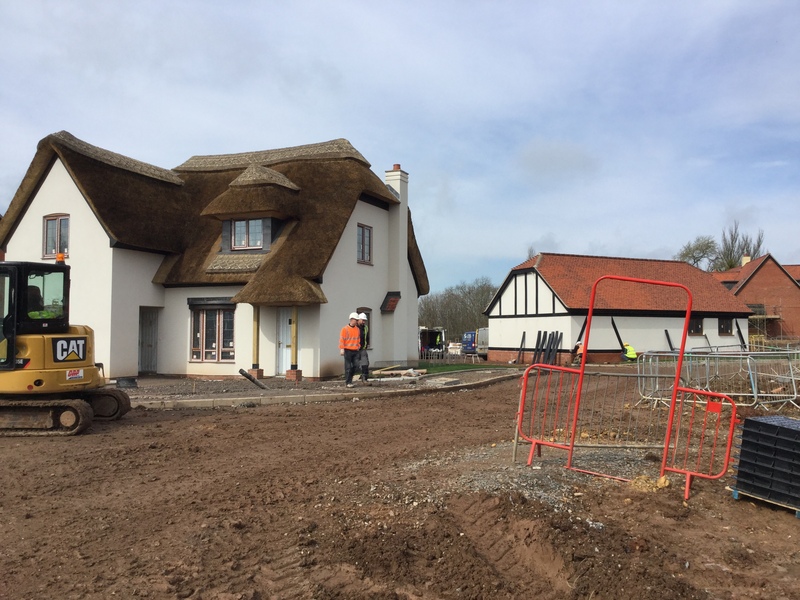 Once satisfied, both parties instructed us to carry out the application to the entire thatched façades – around 1,000m² or 108 thatchers’ square. 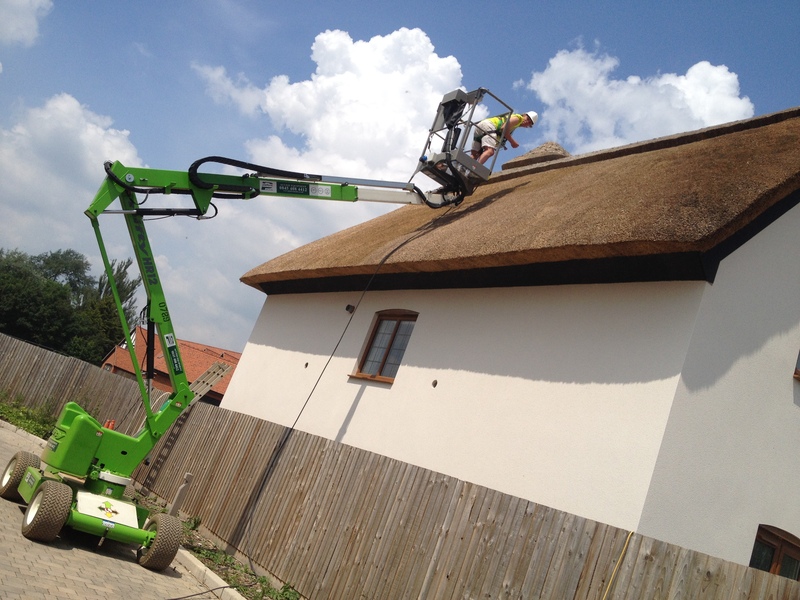 Gary and Stuart from TAS then spent the best part of a week carrying out the application using cherry pickers and their specialist spraying equipment. 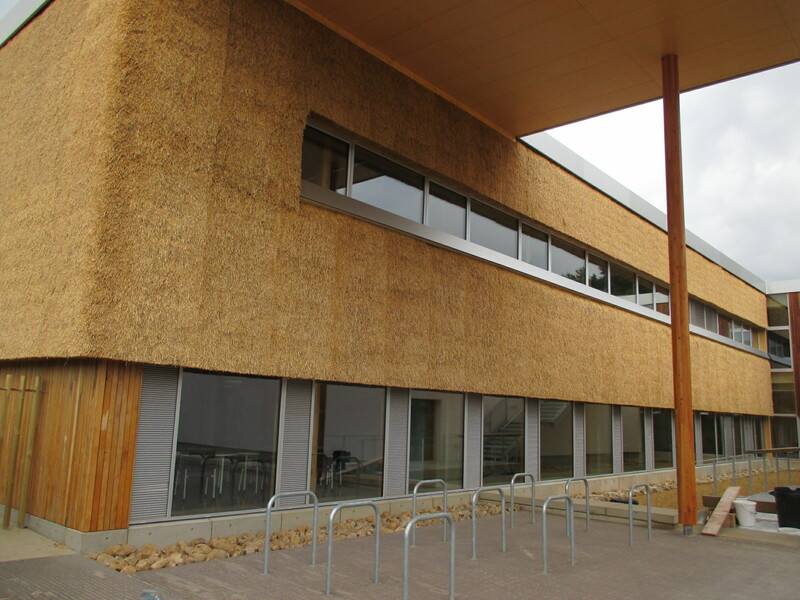 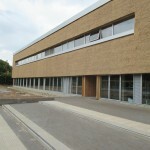 The Enterprise Centre, which is a Passivhaus and BREEAM Outstanding building, is the greenest in Britain and one of the most sustainable buildings in Europe.